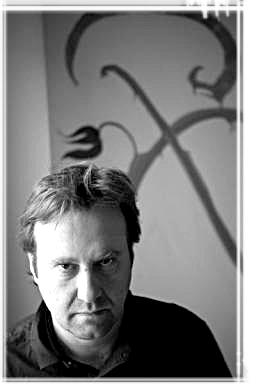 Marcos Giralt Torrente is the author of several books of short stories and novels. Among them, one should mention the volume of short stories Entiéndame(Anagrama, 1995) and the novels París (Anagrama, 1999 – Herralde Novel Prize) and Los seres felices (Anagrama, 2005). Tiempo de vida (Anagrama, 2010) has been acclaimed both by critics and readers and was awarded the Spanish National Book Award and the Strega European Award 2014. His book El final del amor (Páginas de espuma, 2011), was winner of the International Short Fiction Award Ribera del Duero, the highest endowed award for story collections in Spain.